The Kia Soul 2020 was one of the most entertaining models to drive in its segment. It’s clear that it’s an urban utility vehicle that will be highly valued for its versatility. 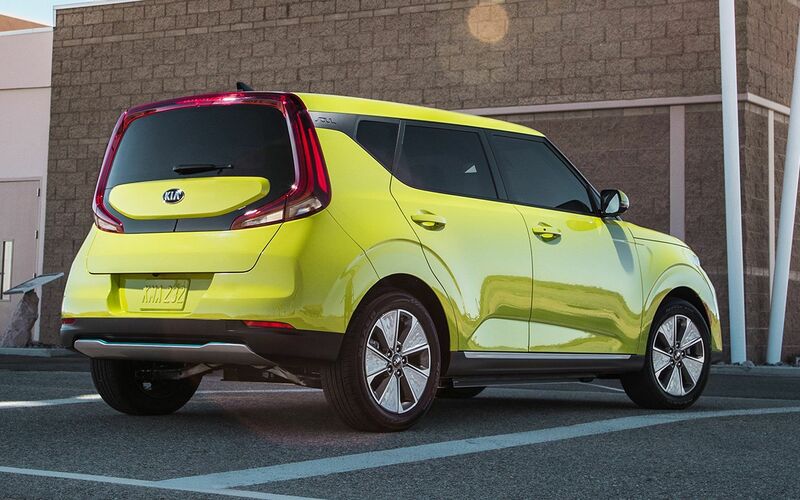 Now, the Kia Soul has been completely redesigned from top to bottom, including a new EV model. 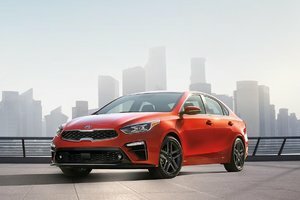 Both new generations of the Kia Soul were introduced at the 2018 Los Angeles Auto Show. 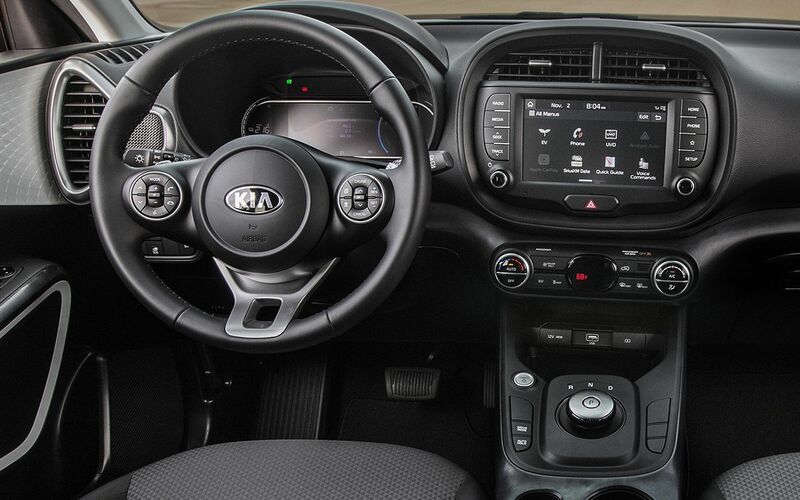 The Kia Soul is greatly improved for the 2020 model year, but the manufacturer has preserved what makes the model so unique. Its compact dimensions that make it perfect for the city are still there and we feel like it will be just as fun to drive. Under the hood, you still get a 2.0-litre four-cylinder engine producing 147 horsepower and 132 lb-ft of torque. You can also get a more powerful 1.6-litre turbo engine that develops up to 200 horsepower and 195 lb-ft of torque. This engine is paired with a seven-speed automatic dual-clutch transmission while the 2.0-litre engine comes with either a six-speed manual transmission or a continuously variable automatic. Finally, there's the 2020 Kia Soul EV. The latter offers a 100% electric motor that develops 201 horsepower and 291 lb-ft of torque, which is powered by a 64-kWh battery. This will push the Soul EV’s range to more than 400 kilometres. The Kia Soul 2020 will be hitting the market next spring.